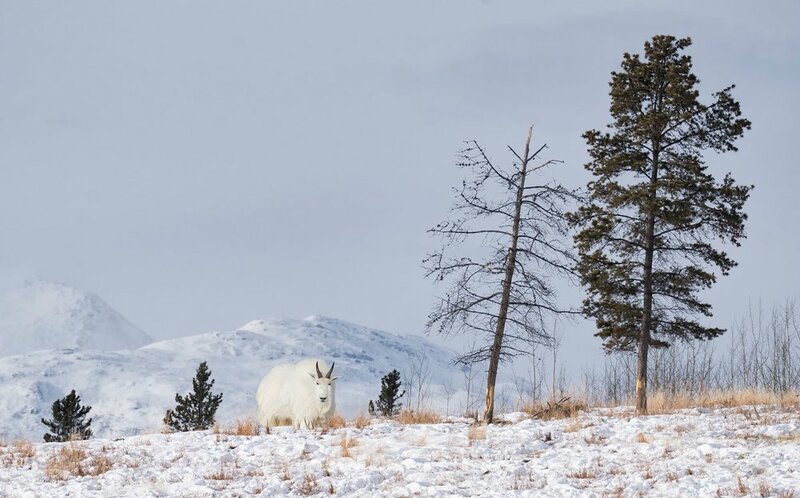 Yukon is home to Canada’s highest peak, the world’s largest non-polar ice fields, several Canadian Heritage Rivers and healthy, abundant wildlife. From the crimson carpet of the tundra in autumn, to the majestic mountain peaks and arguably the best northern lights viewing in Canada, the vast pristine wilderness of the Yukon beckons. Yukon’s jaw-dropping natural features are what set this place apart. This is a land rich with dramatic mountain vistas, wild rivers and crystal clear lakes. Close to 80 per cent remains pristine wilderness. This is an area of remote Canada you do not want to be guided from an inexperienced person. I have been leading workshops in the Yukon since 2013. It is one of the areas of Canada that I am passionate about. I am a fully registered guide with the Territory of Yukon. That means you should have peace of mind as I have experience you should expect from a guide in this area of Canada's northern territories. Your safety, and getting you bucket-list photos are my top two priorities. I have been running these workshops for many years. I know where we need to be, and at what time of day we need to be there to maximize the light and get you the shots that you expect from these locations.